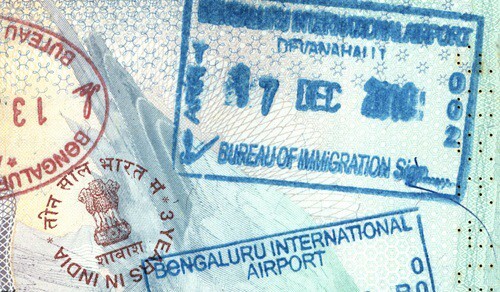 Today, 17 December, is three years to the day since I arrived in Bangalore with 2 suitcases, and no idea of what to expect from living and working in India. Because I had never been here before. Hard to believe it’s 3 years already–2013 has gone by so quickly. I’m loving my job at Pearl Academy, which is just the right balance of challenging and rewarding. And I have a great flat in South Delhi, with a little roof terrace garden. In general I’m feeling very contented here.